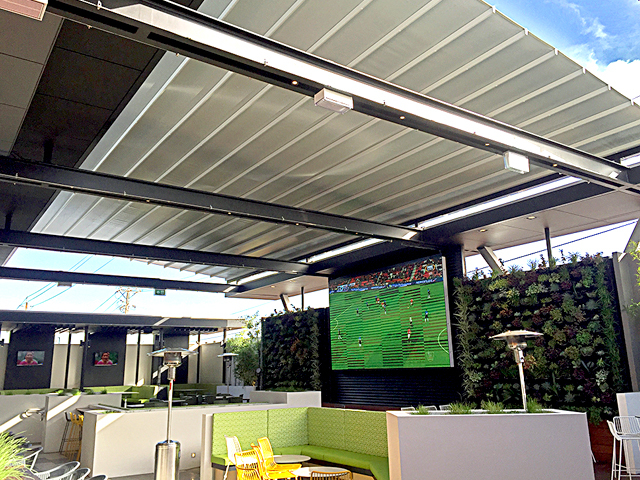 Shade structures are a great way to jazz up an outdoor area and are also necessary to make people's outdoor experience enjoyable and comfortable, no matter what the season. 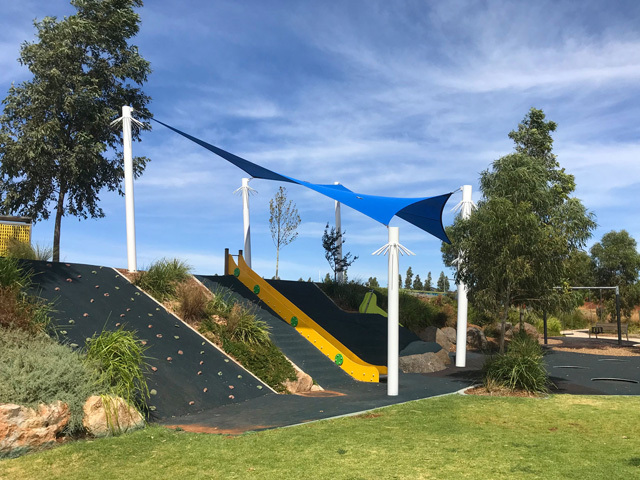 Shade structures are a great way to jazz up an outdoor area and are also necessary to make people's outdoor experience enjoyable and comfortable, no matter what the season. Whether you are trying to create a shade structure because you need it or because you feel that it will add something to your look, it is always a great idea. Make sure that you are taking a look at what is out there and that you are getting the structures that are going to work for you and make your outdoor look that much better. 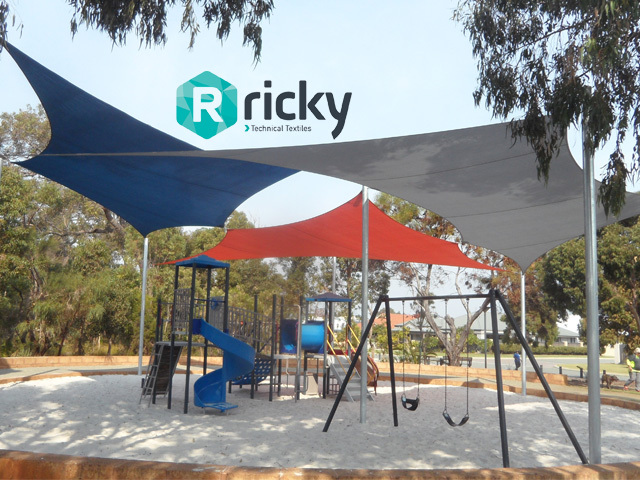 When it comes to shade structures, they are simply something that are going to create shade. For some people, a tree may be shade structure. For other people, they will have something built. 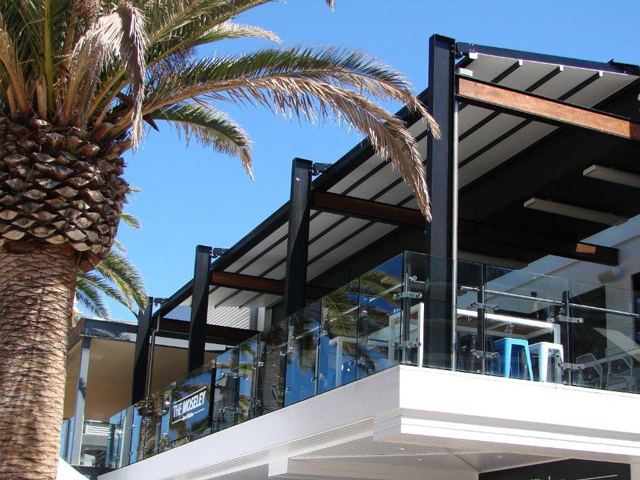 Awnings are also popular shade structures and they are something tht you should be sure that you are looking into to find what works the best for you. 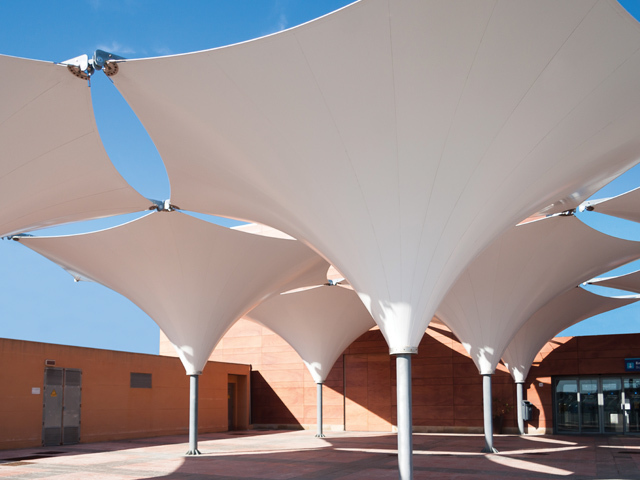 Make sure that you know the different shade structures that are out there. Most people that are getting shade structures put in place are having them installed. You can actually order them so that they can just be delivered and have to be put up. 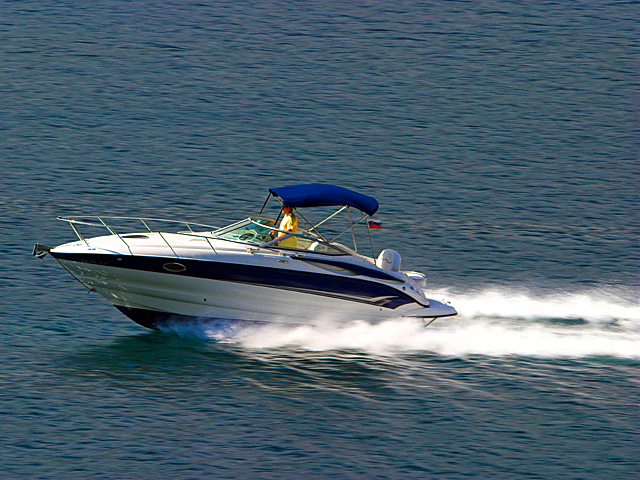 Otherwise, you can check out certain local stores and see if they can offer you something so that you are able to put the shade structures up and get what you need so that it fits you the best.